Have you seen the great campaign by Lindsey Rhodes of LRStitched? 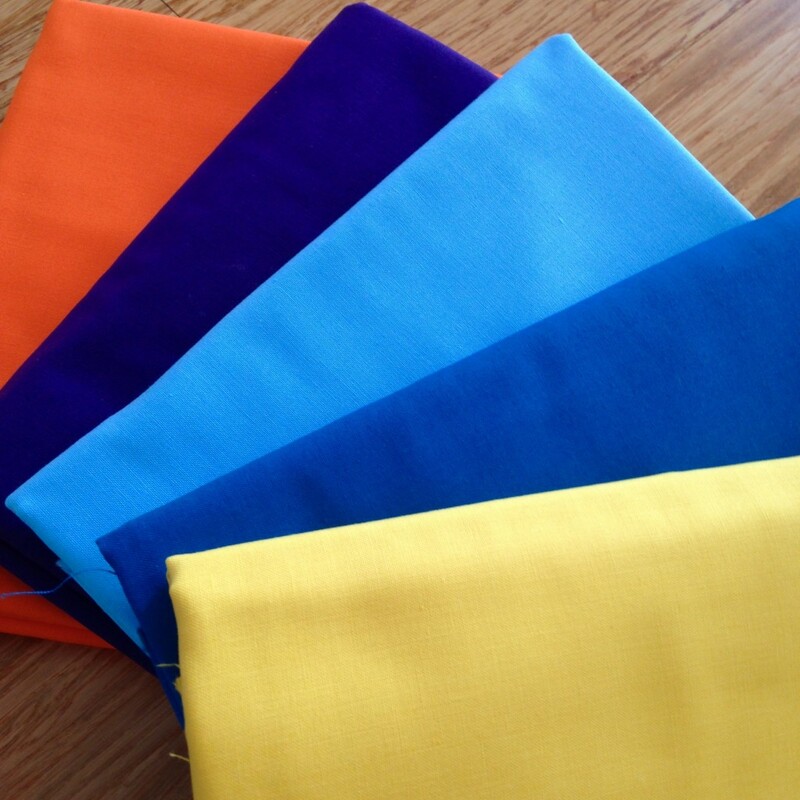 It’s a commitment to support makers by buying and making their patterns, read more about it here. As someone new to pattern writing I have an insight in to the time and energy that makers put in to producing patterns and it can be pretty exhausting. 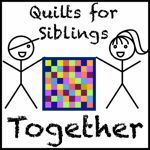 Four years ago there was a quilt along for this pattern so I’ll be checking out tips and tricks from those blog posts. 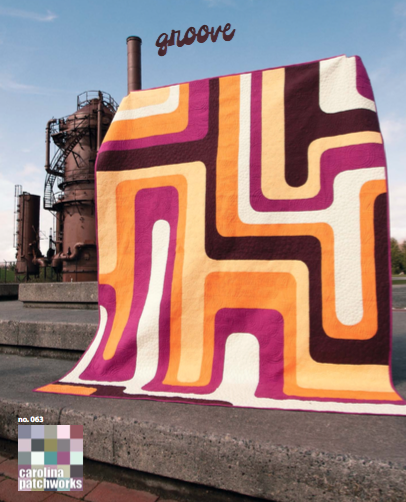 I remember at the time being rather struck by this quilt and am more than happy to have an excuse to buy the pattern and make it! All are Kona’s, l-r Torch, Purple, Niagara, Mediterranean and Canary (this looks far brighter in real life than it appears on my screen). I’m not expecting to finish this within a week and be able to start a new pattern next week but I’ll be sure to let Emily Cier the pattern designer know how much I value her time spent pattern writing. Are you joining in? I remember seeing a lot of great quilts made with that pattern! You picked the perfect colours! What amazing colours you’ve picked for this great pattern. Yes, I too am joining in – a bag pattern was my first purchase and I certainly won’t get that finished in a week …. but I do already have an eye on my next pattern purchase!